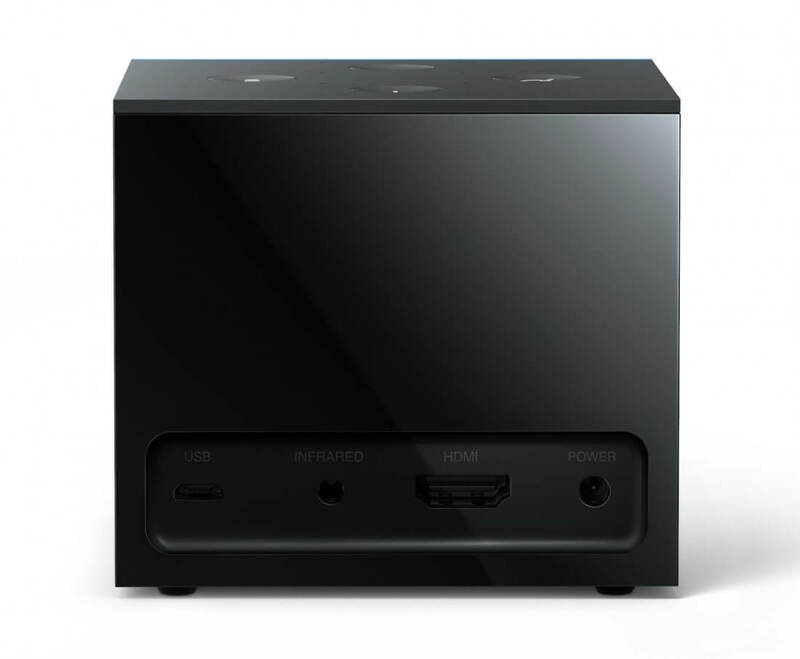 The Amazon Fire TV Cube is a really good product and I think it's well worth $119. I already love walking into my living room and turning on the TV without having to find a remote. I can have the Yankees game on before I cross the room, even with food in one hand and a drink in the other. I like that I don't need to kick back on the couch with three remotes in my lap if I want to browse between cable TV and Fire TV and need to adjust the volume of my TV. 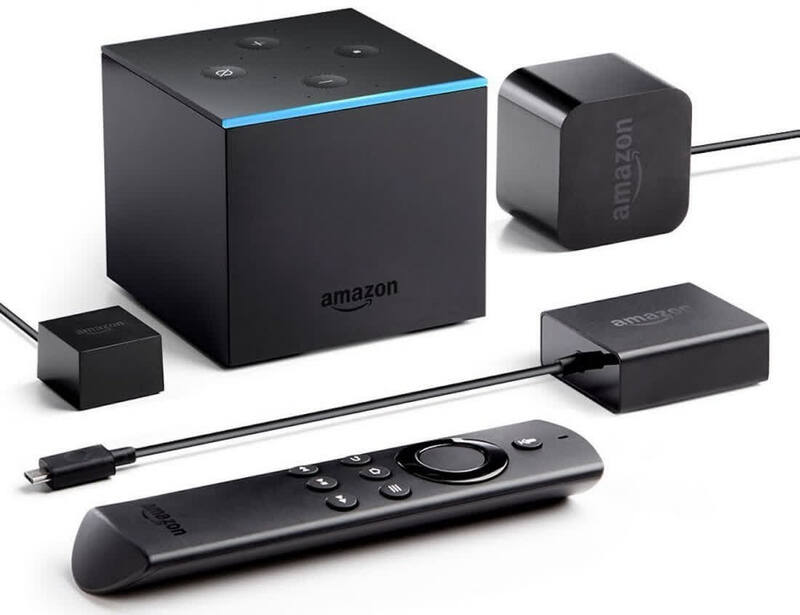 With the power of Amazon's Alexa and Fire TV combined, the Fire TV Cube has the potential to be incredible—and at times, the results are just that. However, the technology still has a lot of room for improvement, and if anything this review showed me we are further from the perfect "smart home" than I thought we'd be by now. 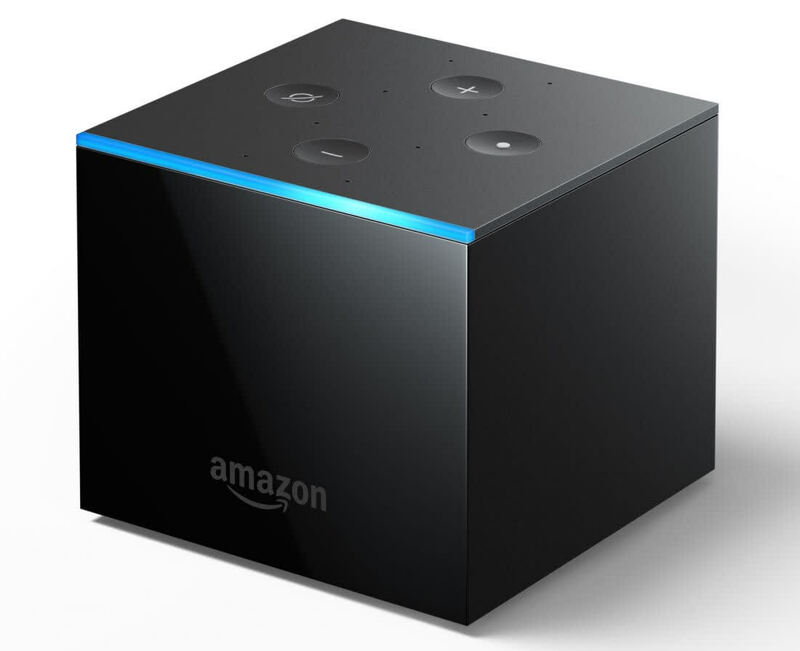 If you have a Fire TV and an Echo in your living room already, the cost of the Fire TV Cube isn’t so high that swapping them out for a combined unit that works better for entertainment needs is prohibitive. 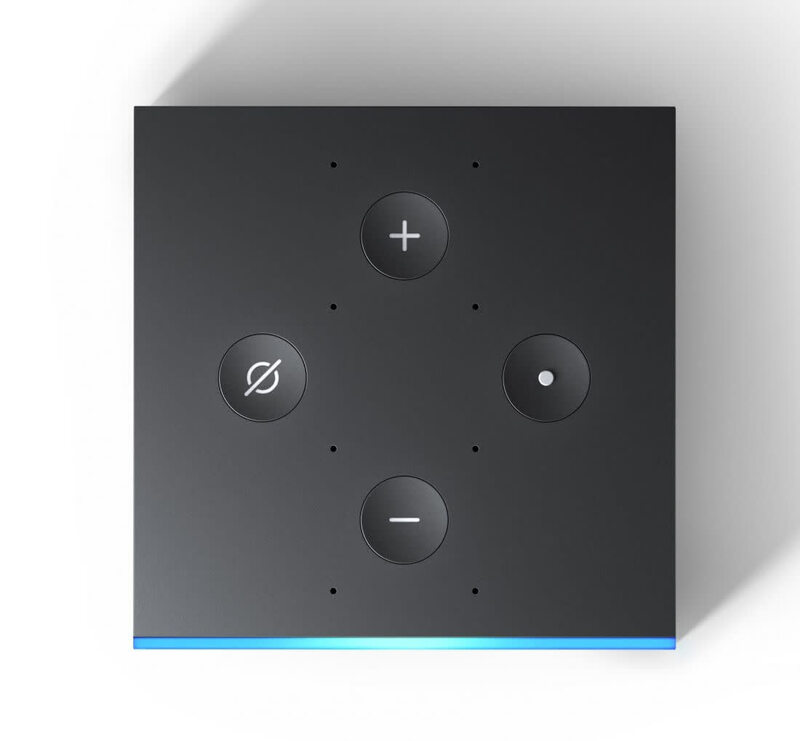 And if you still haven’t bought into any media box (and you don’t have specific, high-end video and audio needs or rely heavily on YouTube’s services), the Fire TV Cube is an easy-to-use device that provides most all of the content you could want (except YouTube), while giving you access to Alexa and all of its useful capabilities. Hands On: In fairness, all these movies and television shows (not to mention the specialized vocabulary of home theater gear) are new territories for Alexa, and it'll take time for Amazon's assistant to get really good at dealing with everything. In the meantime, I'm going to continue testing the Fire TV Cube to get a better handle on how well all of Amazon's tricky design decisions work together. Overall, this is the kind of all-in-one I would buy in a heartbeat if it weren't tied to Amazon's ecosystem of Fire OS, services, and Alexa. The specs are a little underwhelming too: quad-core 1.5GHz ARM CPU, 2GB RAM, and 16GB of internal non-expandable storage. But if these reasons don't deter you, you can grab yours from the link below.